It's vital that you get the best possible detection for those under your care. But what if you have an existing call system but want to upgrade your sensors? 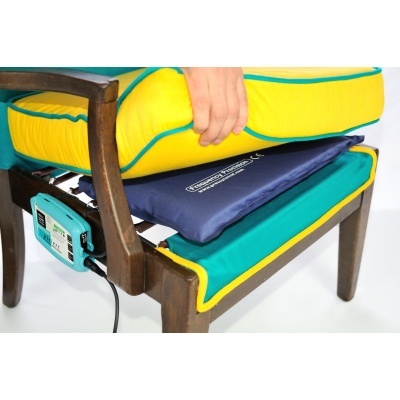 The Frequency Precision Airlert Chair Pressure Mat (Plug Matched) has been developed to be an incredibly reliable chair pressure mat system. By connecting into your existing call system, the chair pressure mat detects all kinds of pressure and alerts you without your having to set up a brand new system. 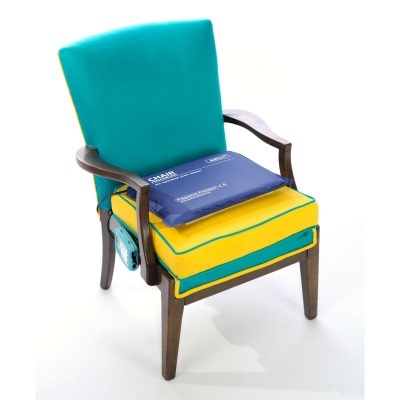 The chair pressure mat is the ideal solution for detecting people leaving their chair. The mat will detect when someone attempts to leave their chair and will alert you through your existing call system - ideal for keeping track of people who shouldn't get out of chairs unaided or wander around. Unlike most chair leaving mats, the Airlert chair pressure mat uses air to detect changes of pressure. 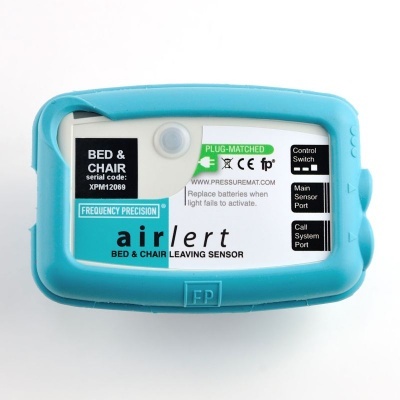 This helps to eliminate the risk of false alarms and gives you a reliable indication that someone is trying to leave their chair. An Airlert control box is included which simply attaches to your chair, detecting pressure and ensuring that the mat stays inflated. An included cable connects the control box to your existing call system. The chair pressure mat is available with plugs compatible with a huge range of call systems. This makes the mat ideal for use with a system that does not include a chair pressure mat or if you are looking for a different chair pressure mat solution. See the drop-down box above to check out all the compatible call systems. 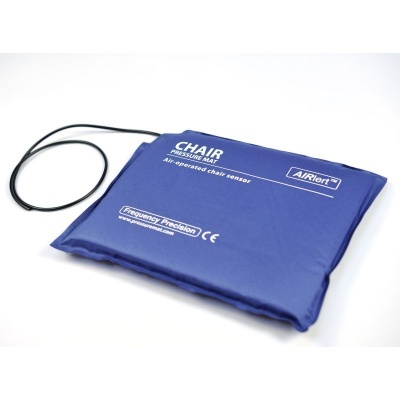 The weight of the Frequency Precision Airlert Chair Pressure Mat (Plug Matched) is 170g. 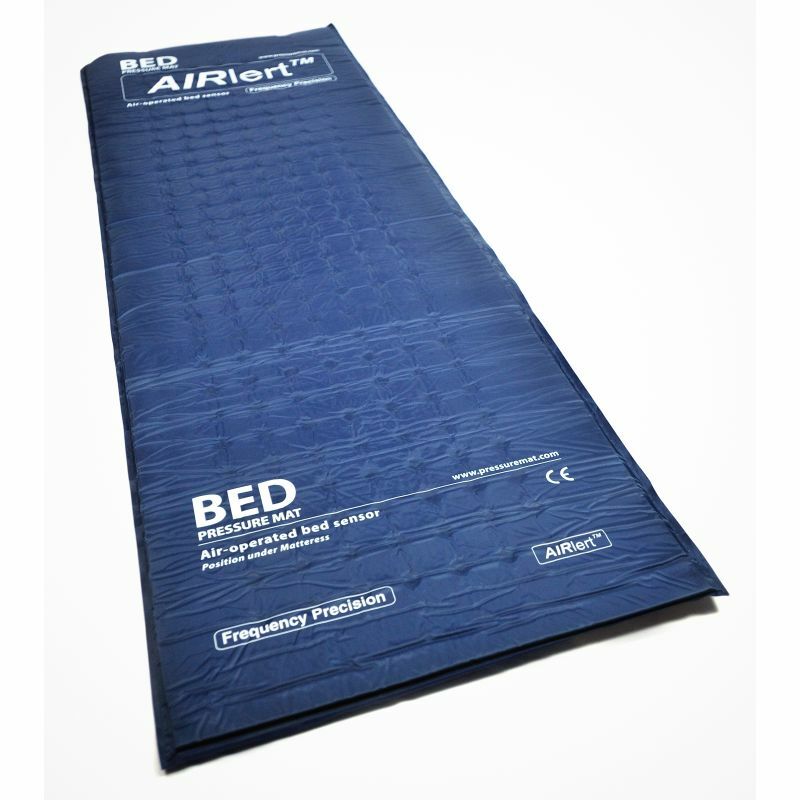 Detecting when someone leaves a bed, the Frequency Precision Airlert Bed Pressure Mat - Plug Matched can be connected to a huge range of different call systems. 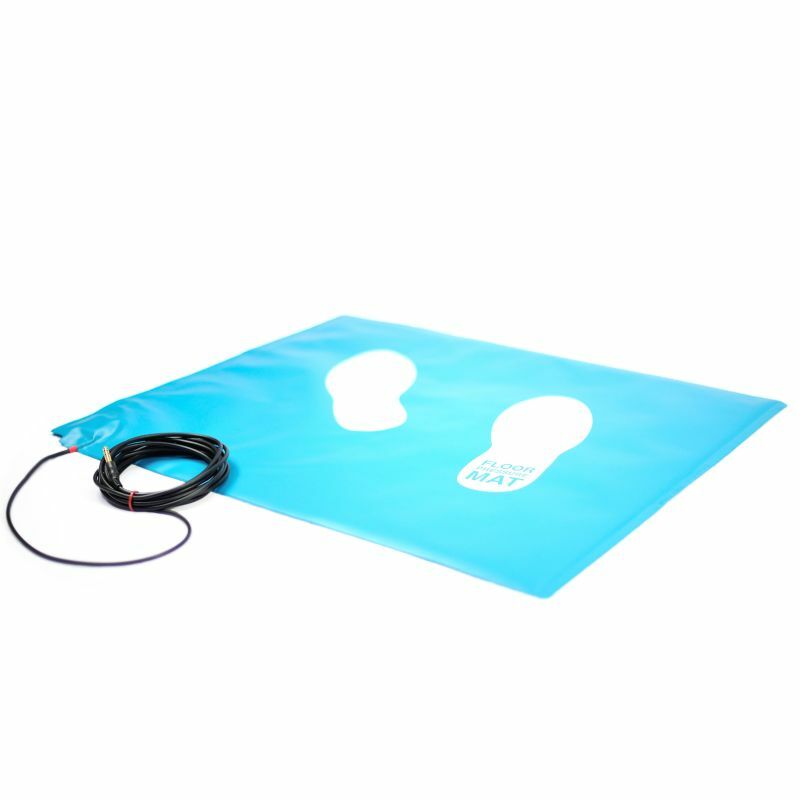 Detecting when someone steps on the mat, the Frequency Precision Floor Pressure Mat (Plug Matched) is compatible with a range of different call systems.